One of the major selling point of any smartphone is the battery juice because that is what modern smartphone lovers crave for. A smartphone is regarded as decent, when the battery juice can carry you for atleast 24hours without charging. Atleast, a regular smartphone with a display around 5 inches or 5.5 inches should have nothing less than 3000mAh battery juice, if it is less than that then it is not a decent smartphone. 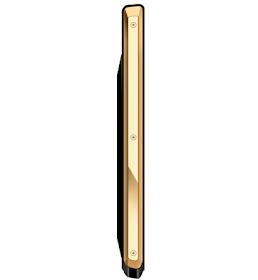 However, there is a new tom boy in town, with a massive battery juice of 10,900mAh battery capacity; which is around the capacity of a fairly large external powerbank! It’s called YAAO 6000. 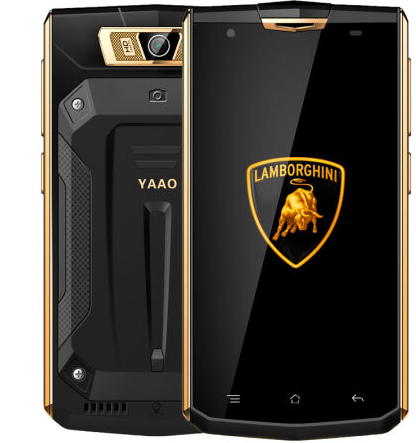 YAAO 6000 comes with a 5.5-inch, 720 x 1280 TFT display, with a rear camera of 13MP + 5MP selfie camera. It has a MediaTek MT6735 quad-core SoC, 1GB of RAM, 16GB of extendable memory. 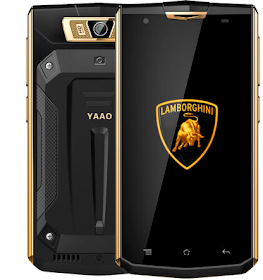 The device is made out of metal, and is 18.1mm thick due to the 10,900mAh battery that comes with it, and the phone runs Android-based YunOS operating system. The phone is 4G supported. Funny enough, it will launch only in China, I know once it gets to china, we might be able to get it on AliExpress or from other China websites.